Any season, any time, any mindset…Jazz is most always a delightful soothing sound to listen to. 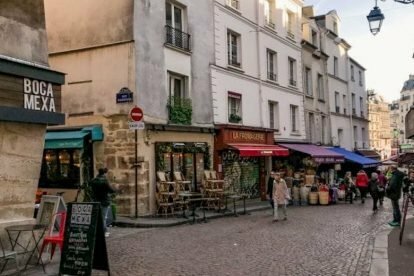 In this list you’ll find many jazz bars or cafés with live jazz nights, which our locals love to frequent. So if you find yourself near one of the listed spots or in any of our cities, don’t hesitate to fill your head with these lovely sounds. So, without further ado, in random order, a selection of our Spotters’ favorite jazz haunts! Hidden inside a huge warehouse hall, dimly lit by old-fashioned lamps you can find Salon Christophori. 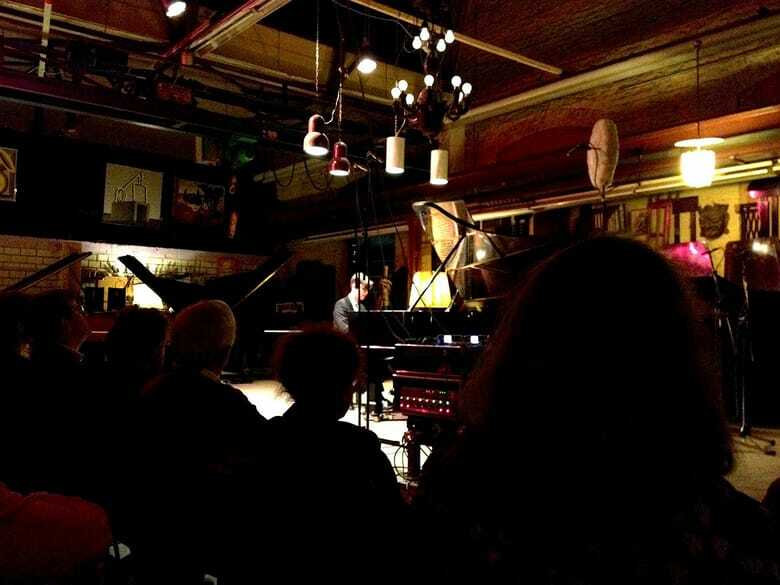 About two or three times a week lesser known pianists fro all around the bloge gather here to play their tunes, whether it be jazz or classical. Sit back, listen to some great music and sip a nice drink! 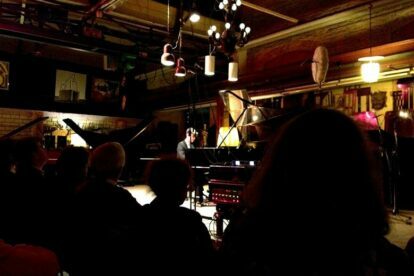 “Christoph Schreiber, who started this place, was working as a doctor before he decided to dedicate his life to his big love: pianos“. 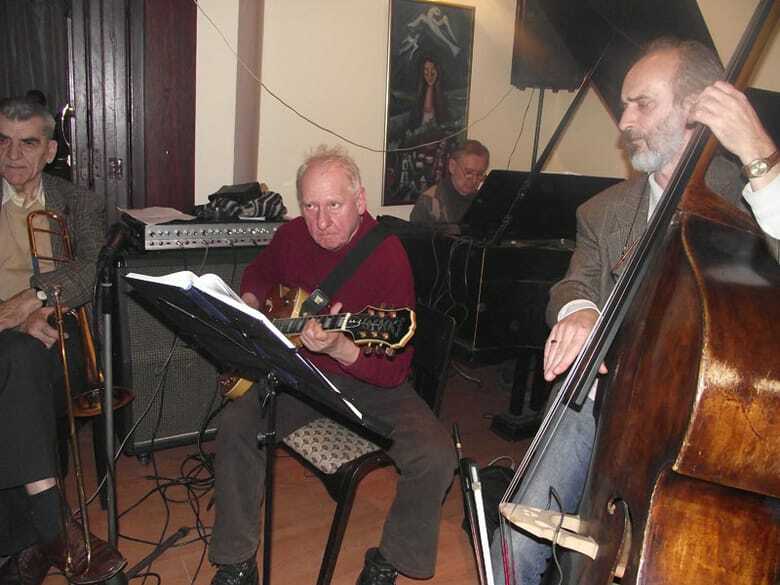 Jazz Club Zemun in Belgrade has live jazz sessions every Tuesday. The people playing could be well-known jazz virtuosos, but also up and coming locals. 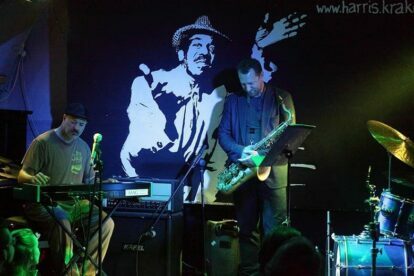 The great thing about this spot is that you can find all types of people here from all walks of life, Jazz Club Zemun brings all of them together. 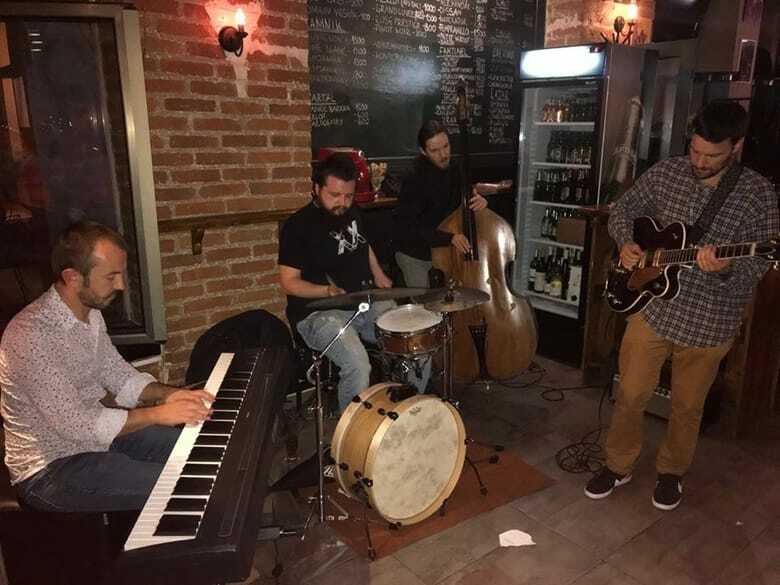 These jazz nights on Tuesdays are pretty popular according to our local Dušan, so it might be smart to book a table when visiting! Venice Jazz Club used to be a disco before it got transformed into the cozy jazz club it is today, and our local Stacy’s favorite spot for a night on the town. 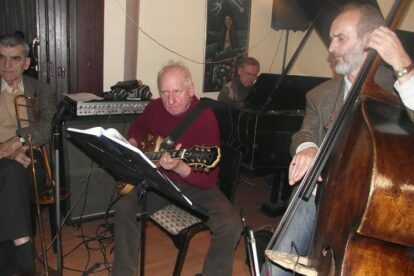 On Tuesdays and Fridays you can find nice live Latin Jazz. 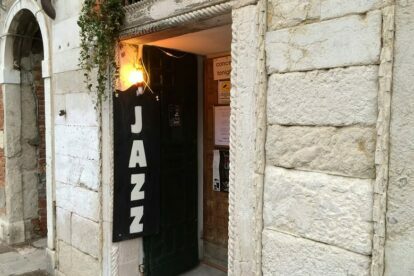 The staff is also very nice, according to our Venice local Stacy “owner Federico Nalesso will greet you at the door, take your drink order and then entertain you from his throne at the piano“. 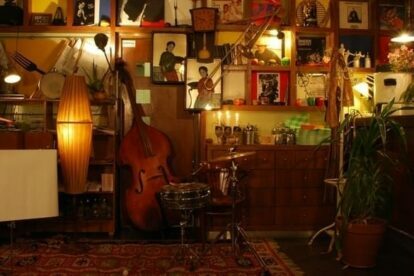 An underground cavern jazz bar? Why not! 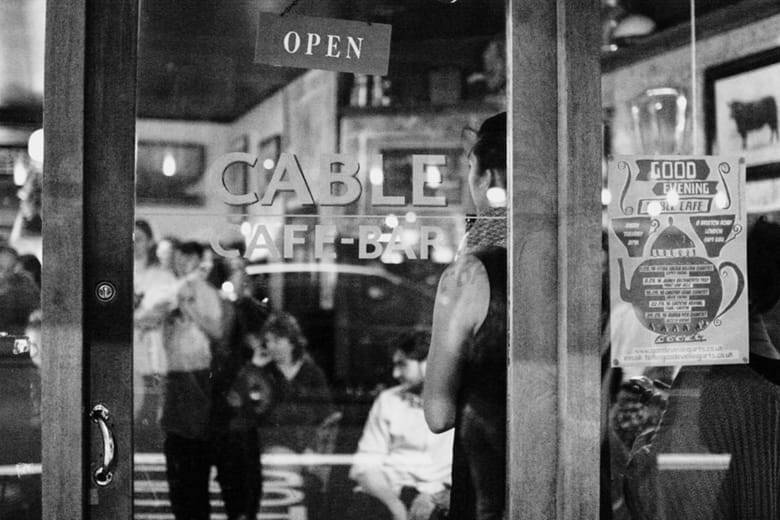 This place hosts multiple different live acts and has a great, intimate atmosphere. The perfect place to dance the night away. Our Edinburgh local Gwilym, a musician himself, says that in his favorite live jazz venue, The Jazz Bar, “laid-back acoustic and jazz start around 18:00, but things heat up later on as funkier/rockier acts take the stage”. 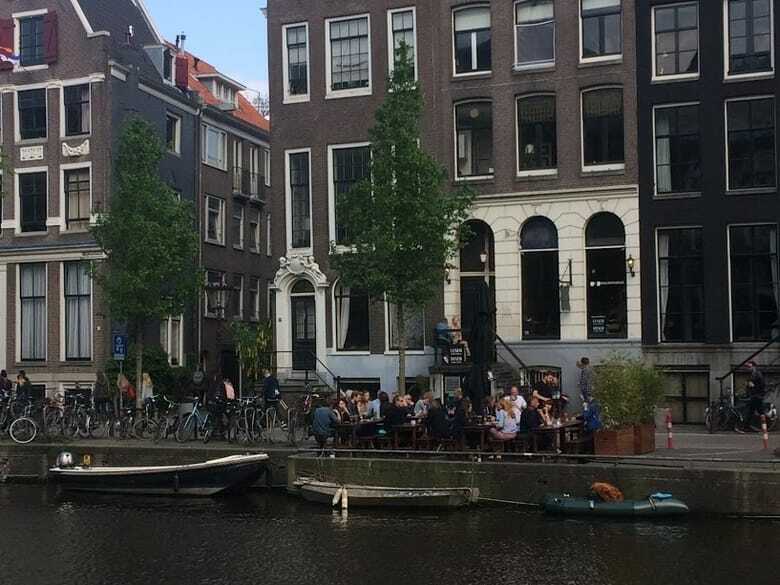 Café de Engelbewaarder is the perfect place to listen to some jazzy tunes whilst enjoying the sun and a good drink. 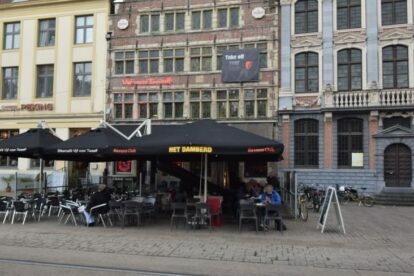 Most of the times this place functions as a literary café, however on Sundays between 16:30 and 19:00 it gets taken over by locals who come to listen to the jam sessions played by the jazz band. 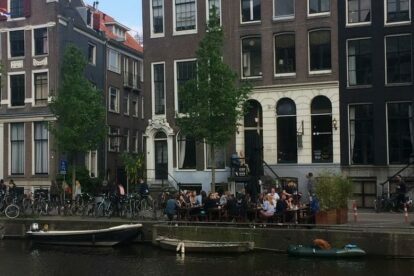 According to our Amsterdam local Bart “some moments in the week are ideal for certain activities and Sunday afternoons are made for jazz“. 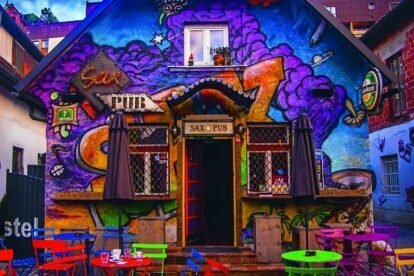 Spotter Jošt Derlink mostly recommends the Sax Pub for its atmosphere. 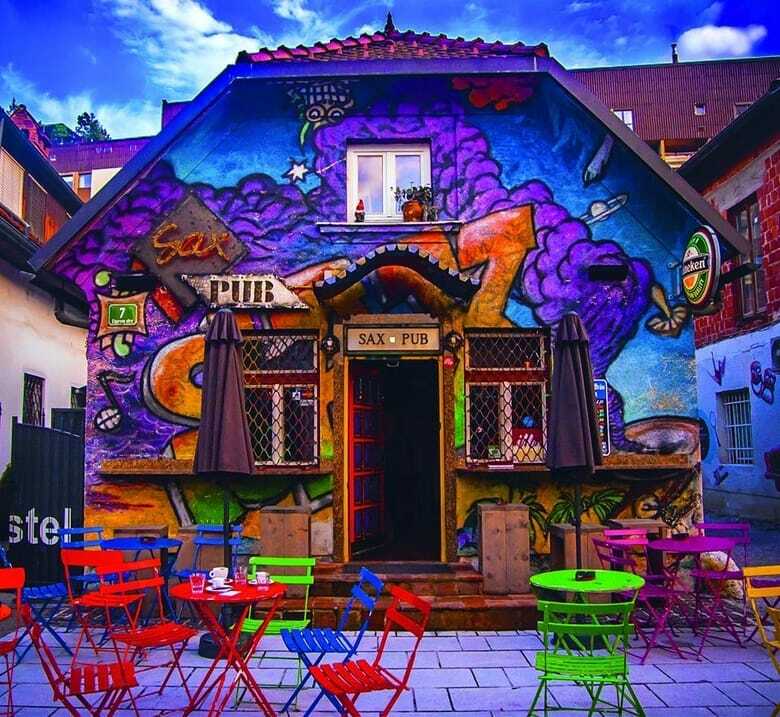 “It’s well known for its great atmosphere, especially during the summer, when they have concerts on a stage near Gradascica River, which was made by Slovenian architect Joze Plecnik.” If you’re trying to find it, you really can’t miss it (hint: it’s covered in graffiti). 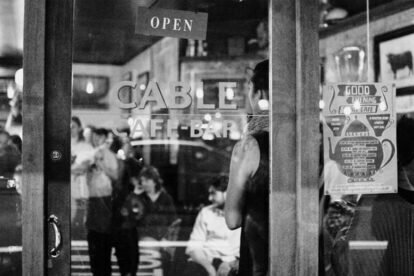 During the day Cable Cafe serves nice coffee, homemade cake and sandwiches, so you wouldn’t expect it to turn into a great bar as well. However, at night they serve great cocktails and beers, and especially Tuesday nights are amazing since they have live jazz. 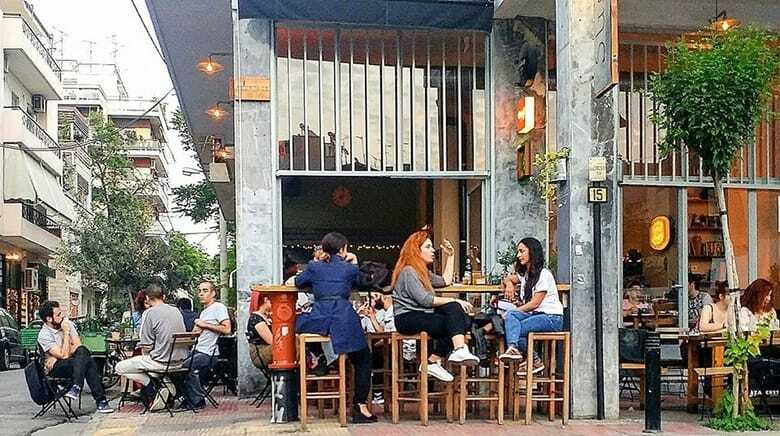 The place has a cozy, wooden interior and our local Josh even has two favorite spots here: “there are two spots that I love to snag: the table by the window or the sewing machine table at the back”. 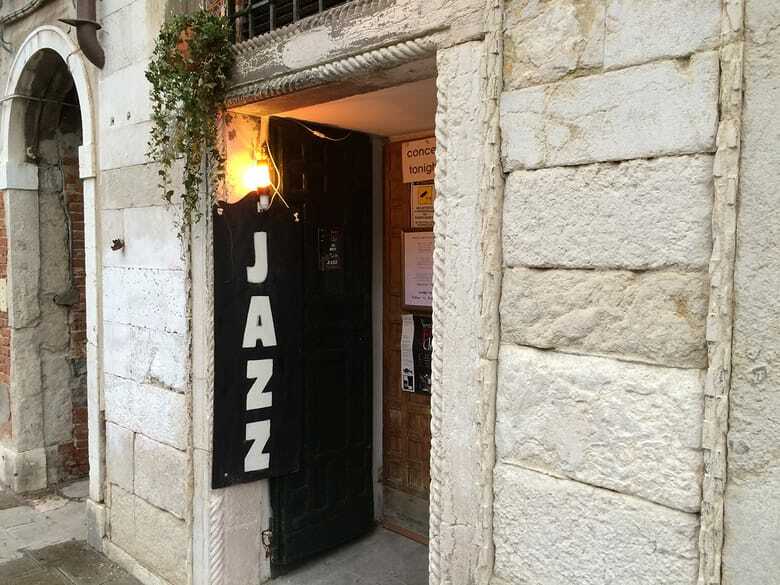 If you manage to find your way in the Florentine streets and find Jazz Bar‘s hidden entrance you’re in for a great night. Wednesday night is jazz night, and on the other nights they play other genres. 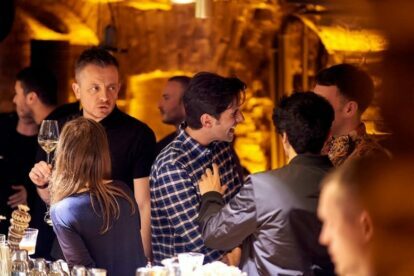 According to our Florence local Matilde the club’s biggest advantage is its opening times: “It opens at 23:00 and closes at 04:00!“. 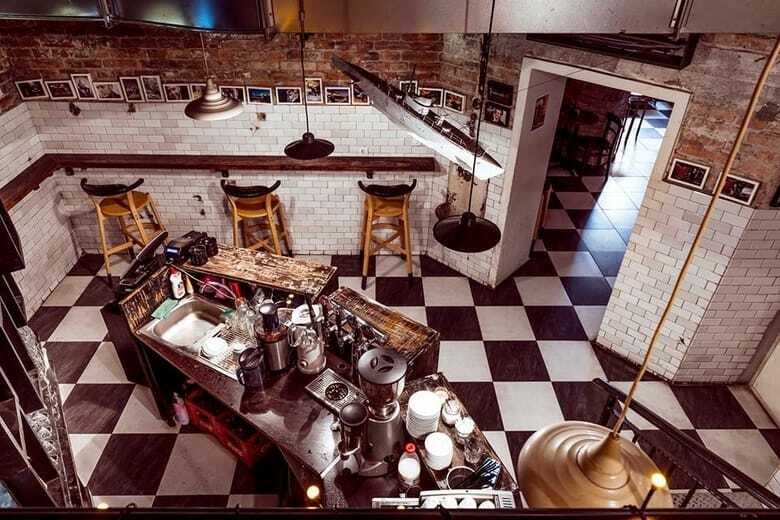 Started by a new generation of barmen, Loggerhead is one of the newer great bars in town. They have nice signature cocktails, and of course live jazz sessions every Friday night. Getting in however is a bit tricky according to our Kiev local Olena “it is just a door with no sign but a lever at the left. 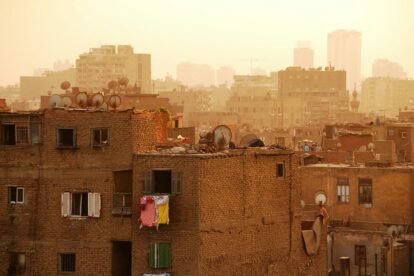 You pull it down, and a man from the inside opens a little window to let you in or not“. 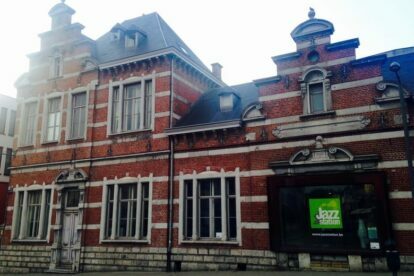 According to our Brussels local Sarah, the Jazz Station has multiple nice events, not only concerts but also jam sessions, conferences about jazz and events for different audiences. Next to the great performances and events, the venue is also amazing. 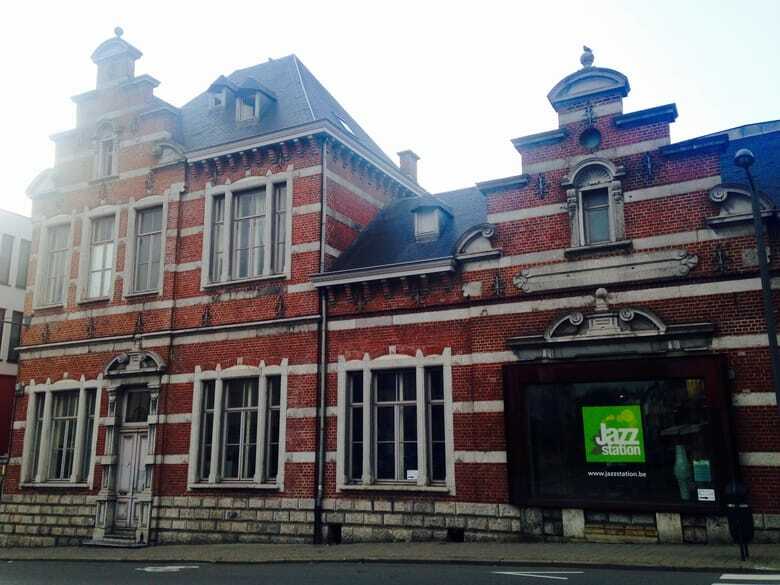 It’s located in an old neo-Renaissance Flemish station dating back to 1885, which gives the place a charming and historical vibe. 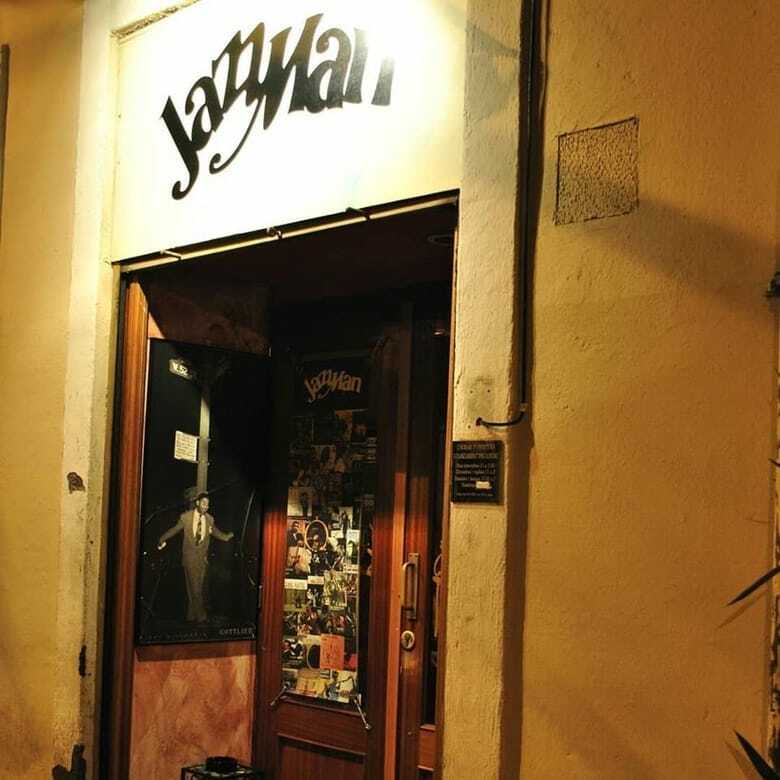 Jazzman is a great place to get your daily dose of jazz when youre a bit low on cash, every Monday and Thursday night you can see jazz gigs for free! 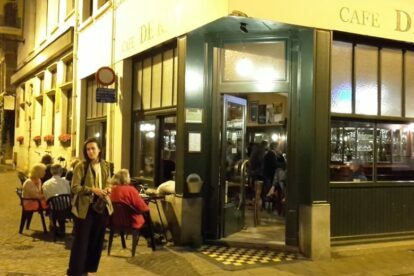 The atmosphere is also very nice according to our local Bill “this cosy, petite bar is a shrine to the jazz greats, its walls covered with portraits of Miles Davis, John Coltrane, Billie Holliday, Chet Baker amid of host of others“. Marcel’s is considered to be a “pubaurant”, a combination of a pub and a restaurant. But what truly sets them apart is their great live music. 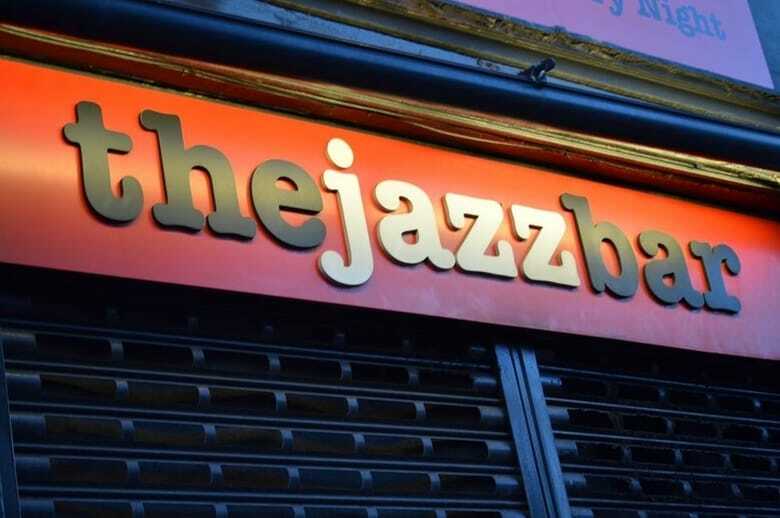 According to our Dublin local Jean Jose “the usual music bands would be jazz-style bands, or bands which include instruments like saxophones and trombones“. 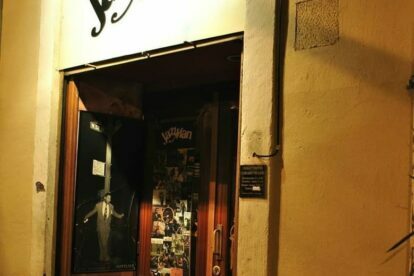 A jazz bar with an intriguing and lengthy history, top quality performances and, interestingly, a jazz school for enthusiasts, run in parallel. Hot Clube de Portugal, spotted by our Lisbon local Raquel. 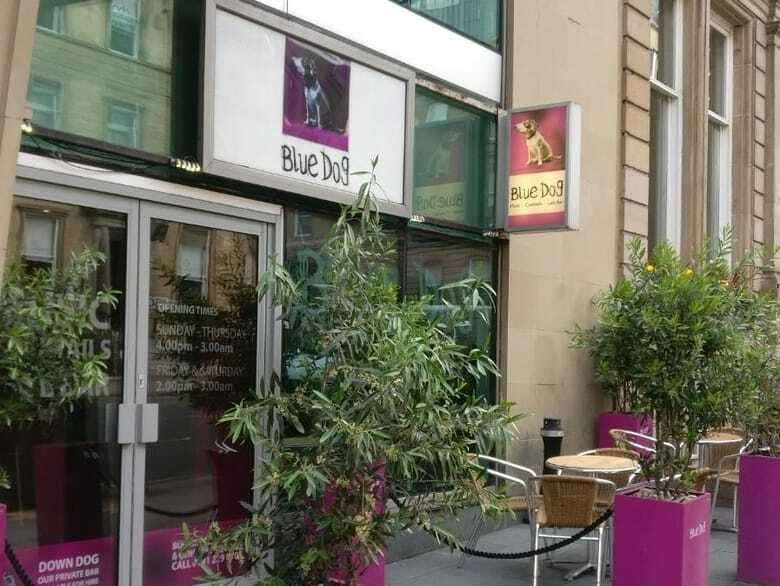 Glasgow’s nightlife is known to be exceptionally good and this place confirms that. 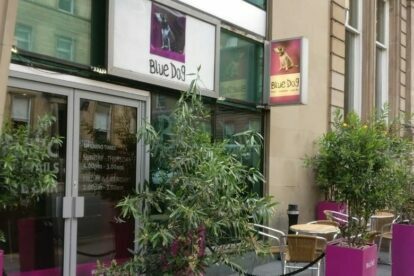 Blue Dog is a great place to have a drink or dance the night away, according to our Glasgow local Lisa. 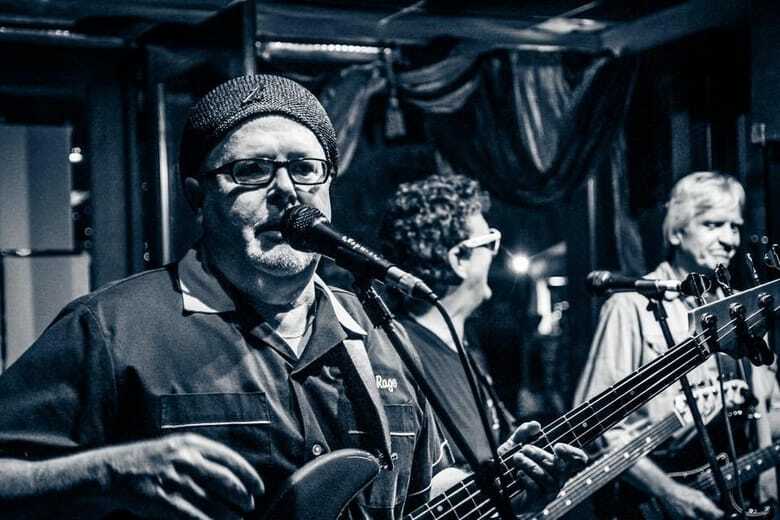 They also have great live music to soak in that relaxed and jazzy atmosphere! So sit down at a table and enjoy the music whilst sipping your drink. 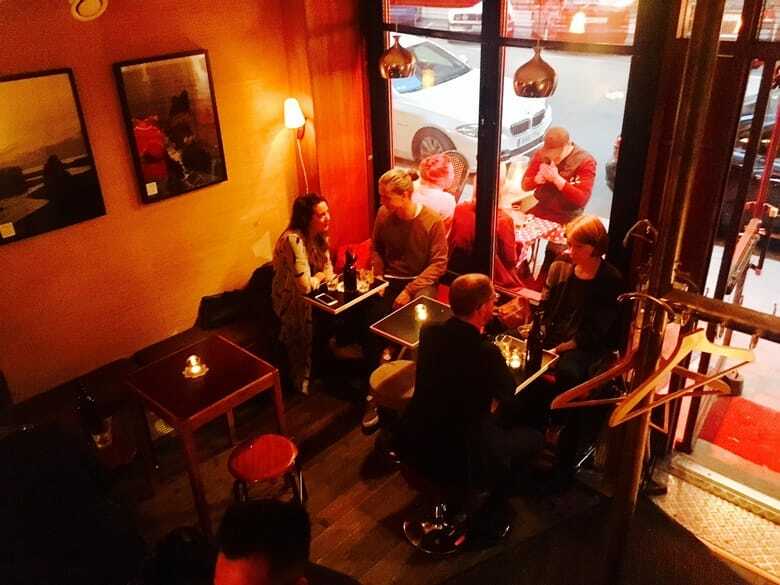 There is something so great about little tiny cafés, according to our Stockholm local Nathalie. Erlands has exactly this great, cozy vibe to it. 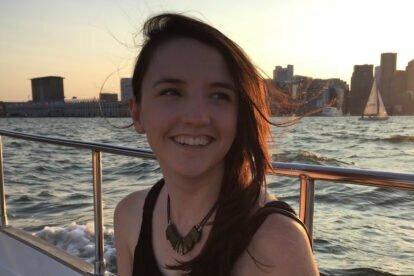 They serve fancy cocktails, wines and beers, but more importantly, they have live music. 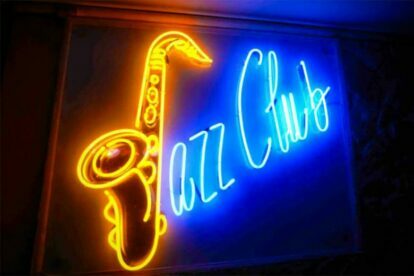 Every Saturday from 15:00 you can find great jazzy tunes being played in this lovely establishment. 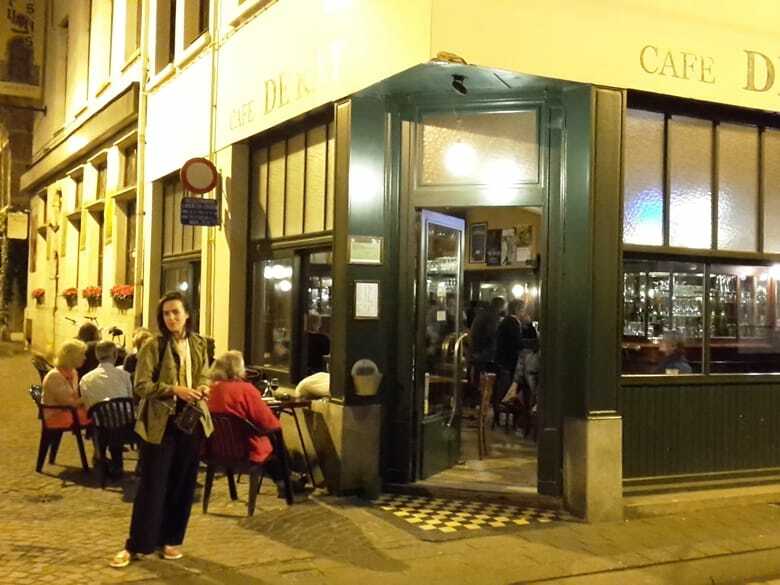 Cafe de Kat is one of the oldest bars in the historical part of Antwerp. Our local Regina likes the cozy atmosphere: “The light is mellow and the interior is dark. While I’m drinking my beer outside on the terrace, I hear Jazz music, live from the inside, which creates an authentic and relaxed atmosphere“. Das Boot in Belgrade has a sleek interior and is located in the former boiler room of a boat that is now a cultural hub. According to our Belgrade local Vladimir “there are two or three gigs per week, a good average, but extraordinary useful once you realize that these are spread through the working days as well“. 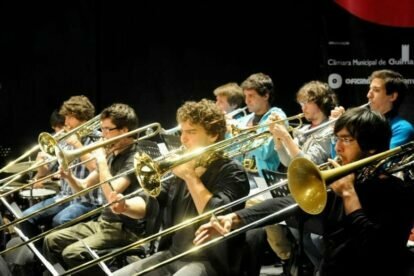 Entrance is free and the jazzy musicians vary from music academy students to more experienced players. Throughout the years Harris Piano Jazz Bar has always been a bar with a true passion for jazz. They play a lot of jazz but soul, blues and anything funky is also welcome. If you have the nerve and the talent, you can get a chance to hop on stage and play along! Our Krakow local Ewelina’s advice is to “visit this place, lose yourself in music, clap your hands and if you want to – you can even dance“. 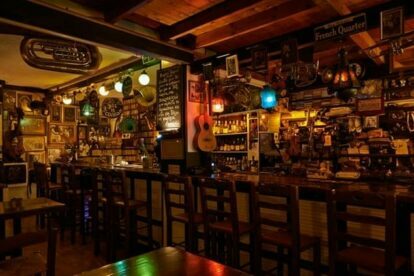 Margarita, our Greek Spotter recommends this jazz cafe in Kerameikos. 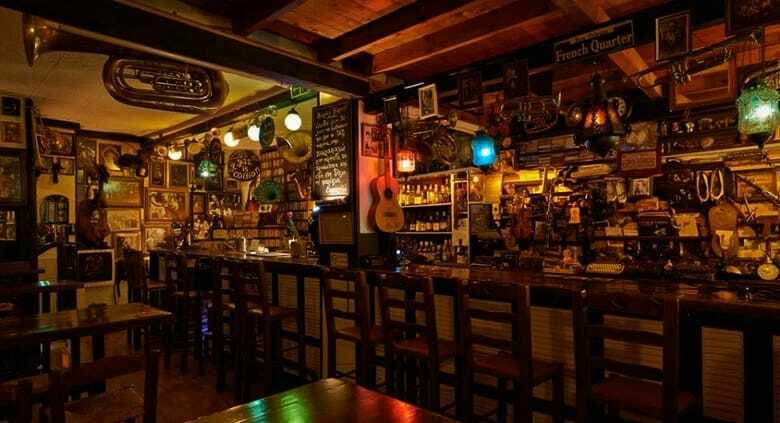 Homely decor and occasional live gigs make Cafe Louis a great stop for aficionados. 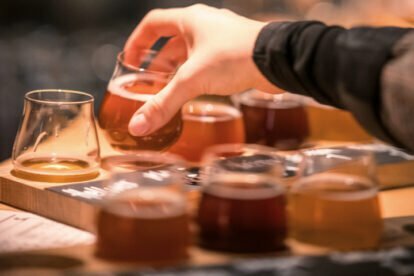 They have nice coffee and great beers, so it’s good to visit for any occasion. 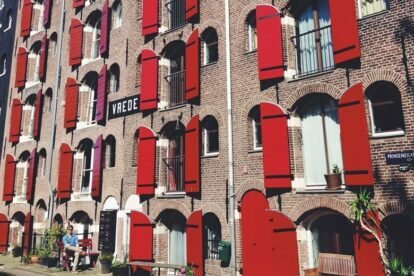 De Muze opened back in 1964 and has been a hub for jazz lovers and artists, due to their controversial and alternative style. 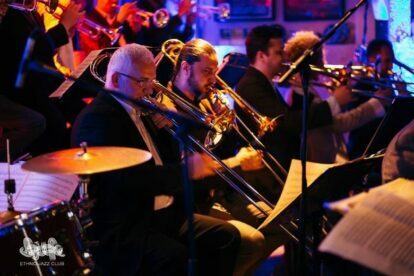 “Almost every night after 22:00 jazz bands come to perform live just for the pleasure of your (alternative) ears. You can expect to meet very diverse people, not only from Belgium, but also ex-pats studying or working in Antwerp“. 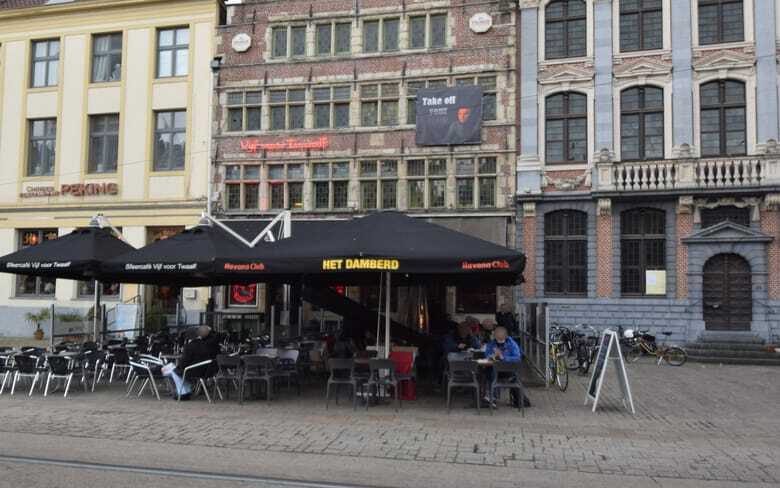 When describing Damberd our Ghent local Nick says that “this might be the best example of what they call a Belgisch bruin café (Belgian brown bar)”. 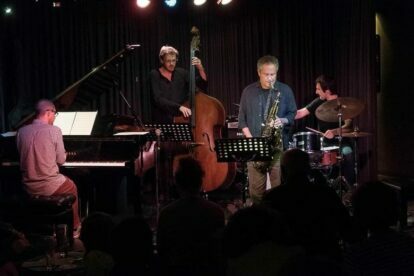 The atmosphere is very down-to-earth and open-minded, and of course the jazz here is great! 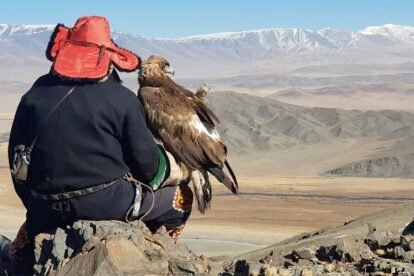 It’s a great place to meet locals and have a lovely chat. ESMAE is a Music and Show Arts School in the center of Porto, the place has been around since 1985. The place has weekly jam sessions, style of choice often being jazz! 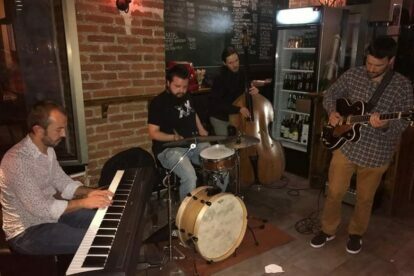 “These jam sessions take place in a beautiful Concert-Bar, with cheap drinks (we are talking about an academic event here) and great atmosphere“. 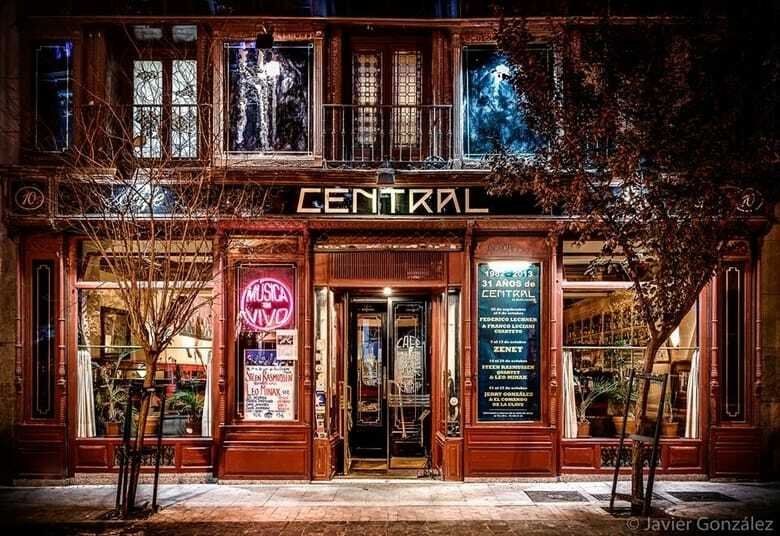 For the last 36 years Café Central has had live music every single day of the week! 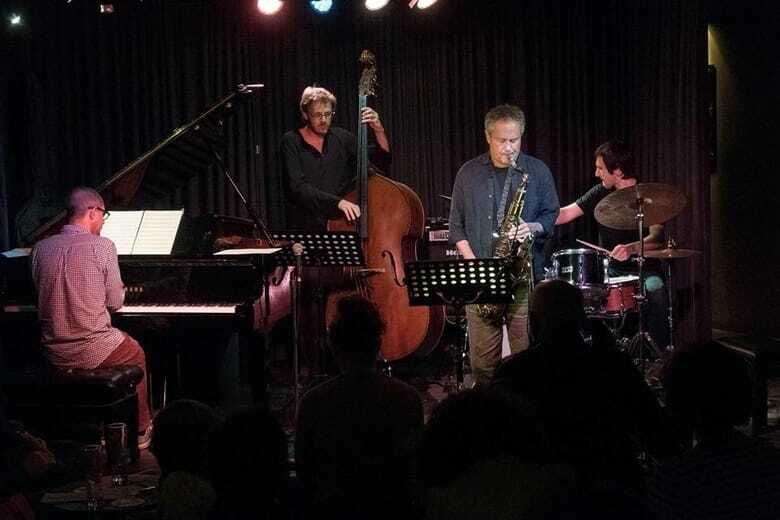 What makes this places so special according to our Madrid local Andrea is “that you can see amazing jazz artists up close and intimate – during the 2 hour concert you can be sitting within feet of the performers“. 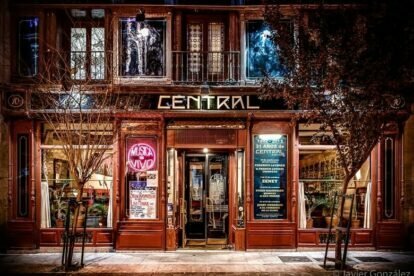 “Embedded in vintage decoration, pictures of jazz musicians, CDs and jazz music (at exactly the right volume) you will most probably stay there (red: Jazz n Jazz) until they throw you out.” Sounds like Athens local Margarita means business! Although it can be a bit of a workout to get here, as it’s up a hill, it is definitely worth it. 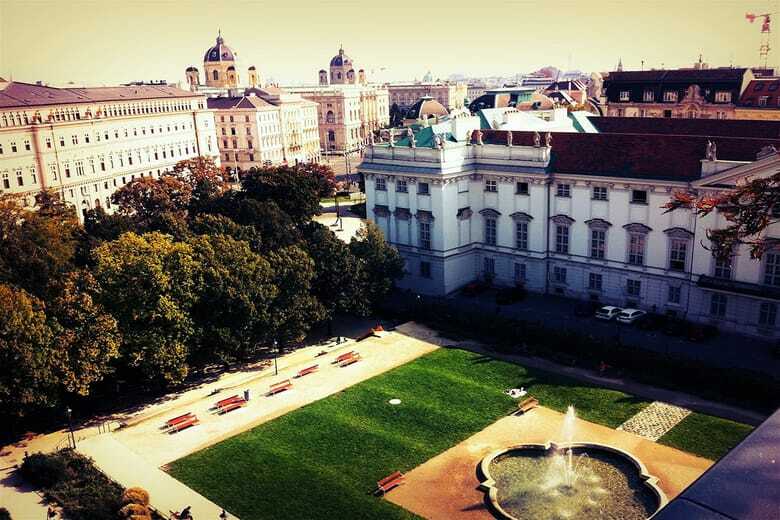 Vienna local Julia about Dachboden: “My favorite: Wednesday night! 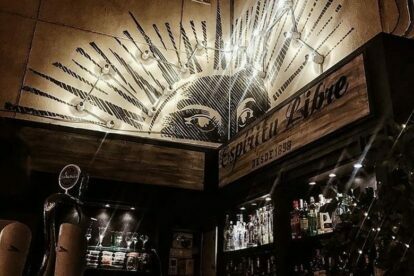 If swing/soul/jazz is your thing, you are going to like this.” This place used to be a student dormitory, but now you can enjoy some great music and drinks here. The interior is super cozy, with carpets all over the place. 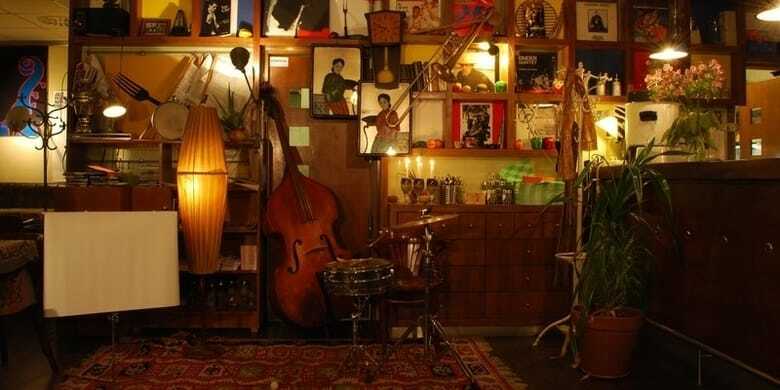 This cute little cafe/music shop/live music venue/bar has a lovely atmosphere. 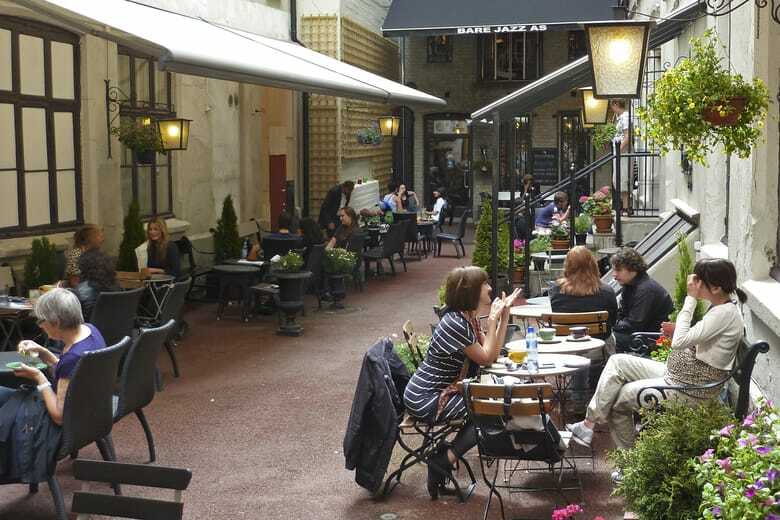 Bare Jazz has a cozy outdoor terrace and great drinks. 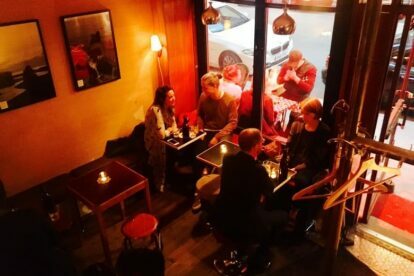 Our Oslo local Elin likes this place because “the music is usually played at a comfortable level, and the atmosphere is relaxed“. 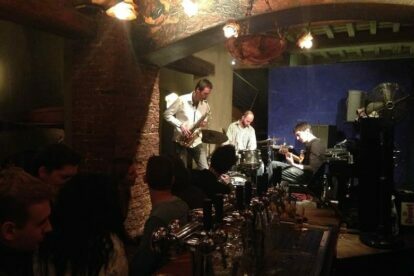 Run by a Dutch jazz musician, Jedermann in the heart of Budapest boasts stylish decor, a chill atmosphere and live performances! Recommended by our local Hélène! The place sports a little stage for their jazz concerts and other types of jazzy gigs. There’s something happenings almost every Thursday, Friday and Saturday night. Saporem has amazing Mediterranean cuisine, a lively atmosphere and lovely decoration. 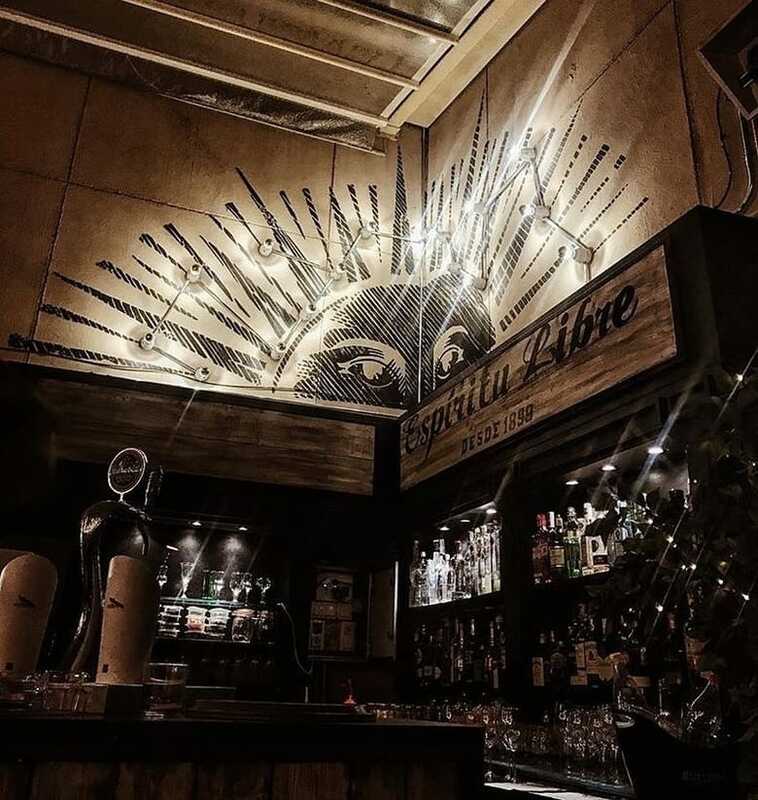 According to our Madrid local Elena “the secret of Saporem is the hidden but really cozy terrace where musicians play jazz, swing and soul live sessions on Wednesday to Sunday nights“. They have a large cocktail menu, plenty of drinks to choose from whilst listening to some smooth jazz. 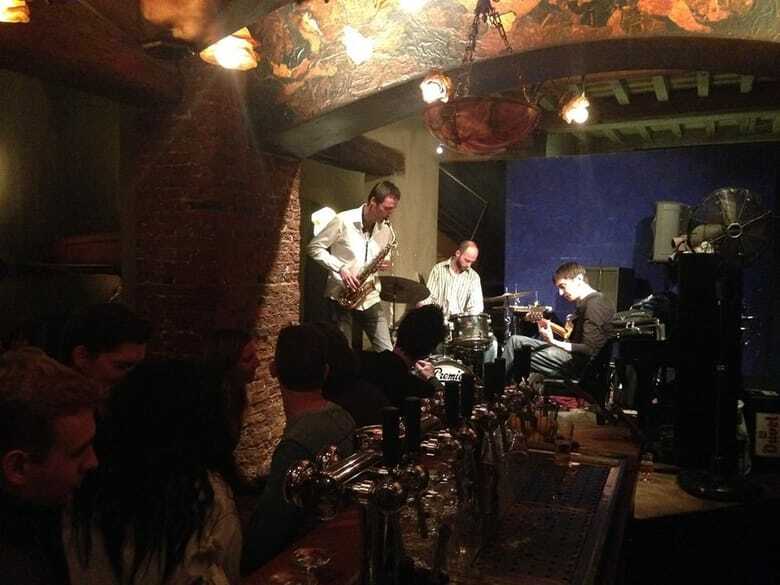 Bruklinski JAZZ Bistro is a secluded spot in the city center of Skopje thatregularly hosts jazz events! 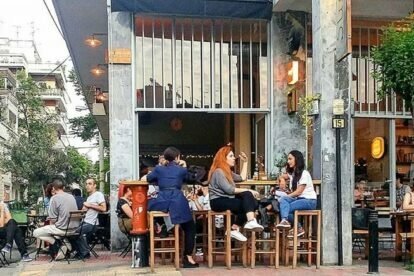 “I usually come here, sit outside and welcome the music to interfere with my conversations, or have a drink inside and enjoy it completely“. So there you are, a small selection of the many great jazz club recommendations that Spotters from our 58 Europe cities have shared!